Industrial and Domestic Sewing Machine Sales and Repairs in the South West. Suppliers of new Juki Walking Foot, Lockstitch and Overlockers. Leather Machinery a Specialism. Large range of industrial and domestic needles and spares stocked. If you want to drop your machine off for repair this is strictly by appointment only as we cannot always guarantee we will be there so give us a call to arrange a time. 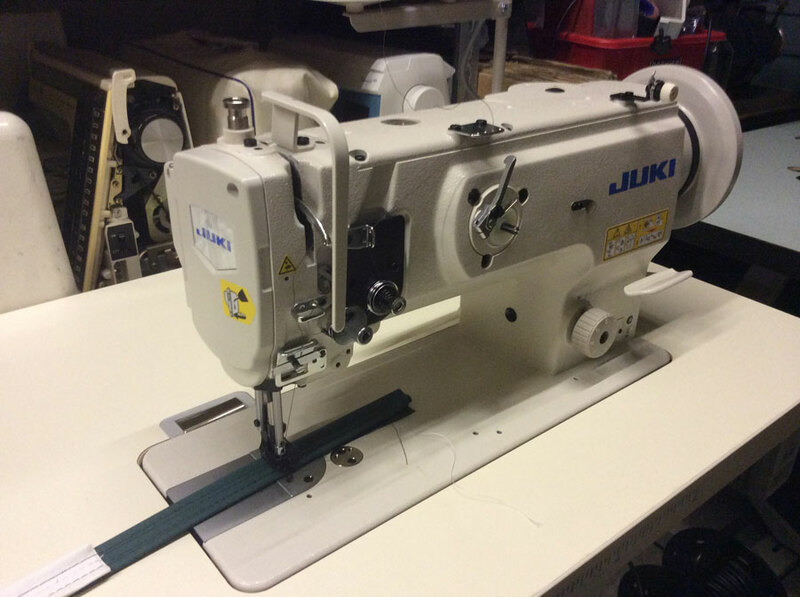 We also stock a wide range of new Juki industrial sewing machines including walking foot, overlocker and standard Lockstitch and second hand industrial sewing machines which can be tested either at our premises or Mark is happy to bring them to you. We also have a range of Jack automated sewing machines in stock as well as a new range of Seiko heavy duty walking feet machines suitable for leather and canvas work. Our specialism is leather sewing machines including Adler 105, Singer 45K and Seiko and many others so please contact us with any queries. After years of working as a sewing machine engineer for other companies, I decided in 2010 to be brave, go it alone and create Cathedral Sewing Machines when I moved from Somerset to Bristol. To give you a brief introduction, I am Mark Oldis and I run the business with the help of my wife, Jennine who tries to keep my emails in order and does a lot of my paperwork. It is a true family run business as I was originally trained in 1992 by my father in law who ran a successful sewing machine repair business in Somerset and still helps out when I can coax him out of retirement. 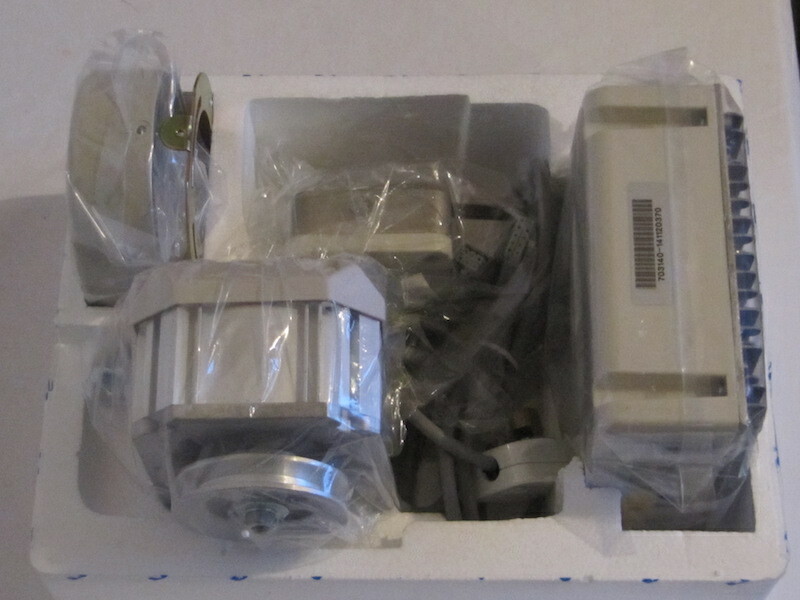 I am now in my 8th successful year of business and also run an online business through Amazon and Ebay selling industrial machines, industrial needles and all sewing machine spare parts across the globe. Home call repairs in the Bristol, Bath, Somerset, South Gloucestershire, Wiltshire and Dorset. UK wide collection and delivery service for all domestic sewing machine repairs through easy on line booking service. Able to work on most makes of machines including Bernina, Janome, Singer, Elna, Toyota, Husqvarna Viking, Frister Rossmann, Pfaff and Brother. Other makes can be repaired so just feel free to ask. Competitive rates for school and college service contracts. Sales of new Juki industrial sewing machines and second hand industrial sewing machines at competitive prices. Sales of new Jack automated industrial sewing machines and overlockers. Specialists in leather industrial sewing machines, including walking feet machines with stock a new Seiko machines. Repairs to most makes of industrial sewing machines in the Bristol, Bath and surrounding areas including Brother, Juki, Seiko, Adler, Pfaff, Singer. On site one or two day appointments where engineer provides servicing of all machines in one area. Standard charge of £14 per basic sewing machine service within school, college or university. Electronic sewing machine service and repairs may vary depending on model of machine. Overlockers £18 per machine. Industrial machines £20 per machine. Any machine taken back to the workshop charged at £30 per repair. I just wanted to say how pleased I am with the repair you did on my ancient electric Singer sewing machine. I’ve done some sewing this afternoon and Its stitching brilliantly – far better than it has for many years and its a joy to use!! Thank you so much. Just wanted to say how pleased I am with the service on my machine. Would certainly recommend you. Thanks. I just wanted to thank you for repairing my trusted old Singer – I was hoping to leave a recommendation on your website but as I can’t I am emailing you to say you were very polite, professional and charged reasonable prices! I only wish others offered good old fashioned service like yours. Many thanks, you come highly recommended! Many thanks. I haven’t tried it yet ! But impressed. I have another customer from my work who was waiting to see what I thought…. I’ll recommend you. 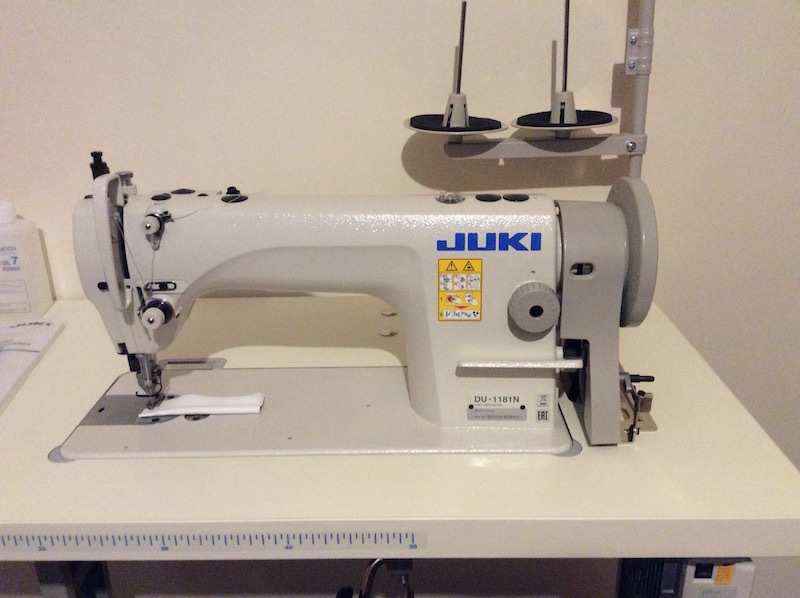 Brand new JUKI 1181N WALKING FOOT INDUSTRIAL SEWING MACHINE complete on bench with energy efficient servo motor. This machine is suitable for LEATHER, CANVAS, PVC, HORSE RUGS & BLANKETS and other heavy applications. 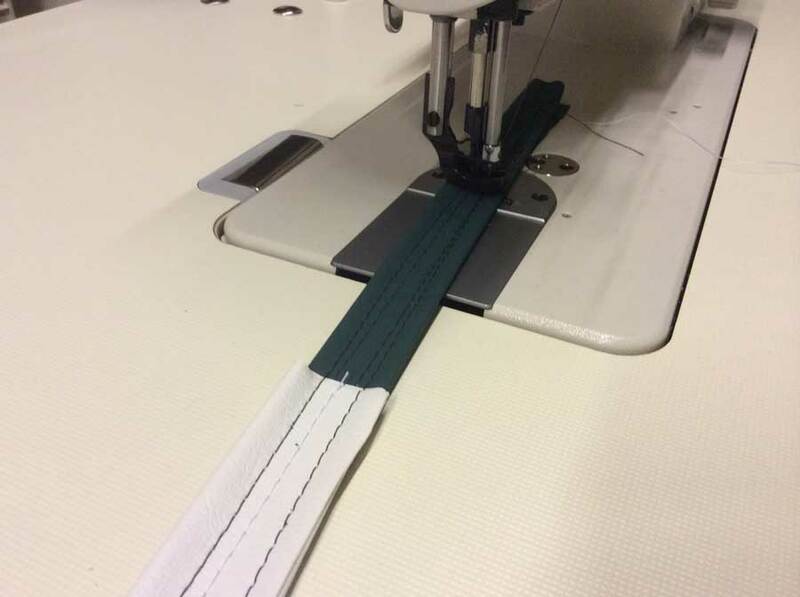 We keep these in stock at our showrooms in BRISTOL, DORSET or SURREY so call us to come and try them to see how great these machines are for sewing through heavy work. Call Mark on BRISTOL 01179807261 for further details. 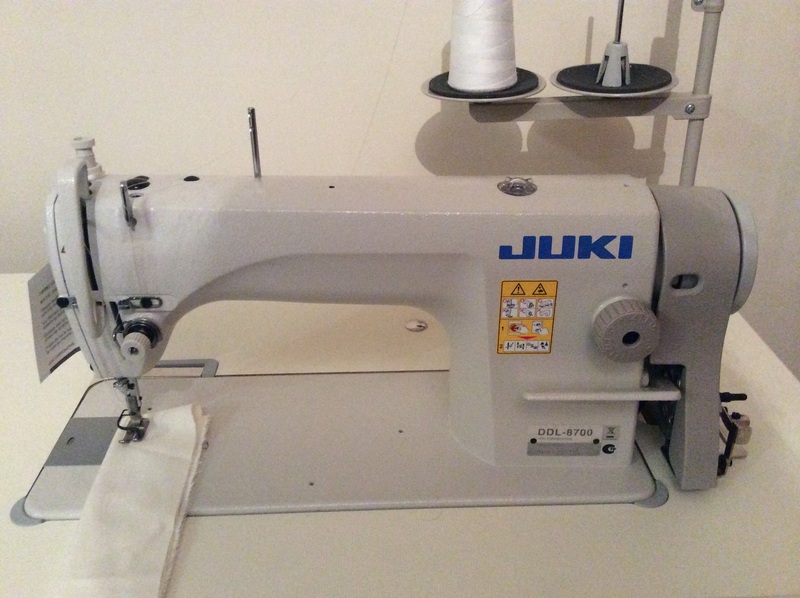 Brand new JUKI 8100E single needle lockstitch machine with energy efficient servo motor which is suitable for most lightweight sewing applications and comes with the options of a variety of feet including piping and zipper. We stock these machines so you can either come and try them. Alternatively call 01179807261 and speak to Mark to find out more information. 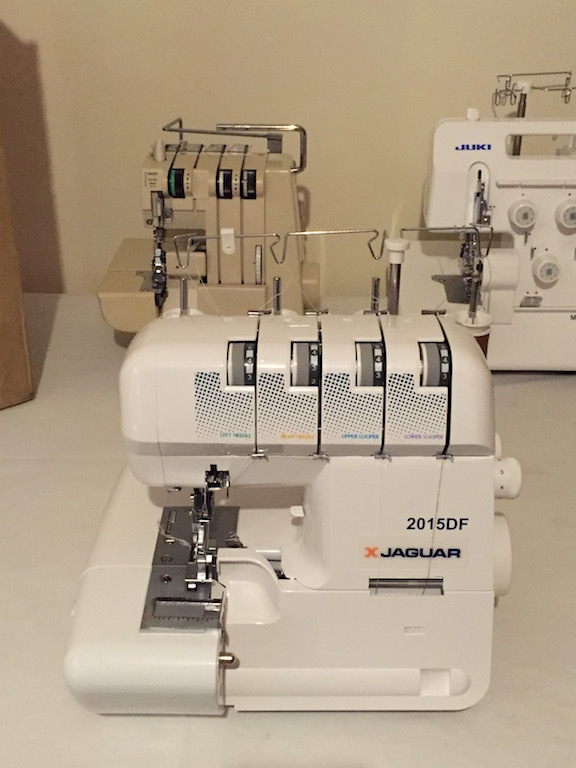 Brand New Jaguar 2015DF Epochlock Overlocker- Easy to Thread 2, 3 or 4 thread system with differential feed. 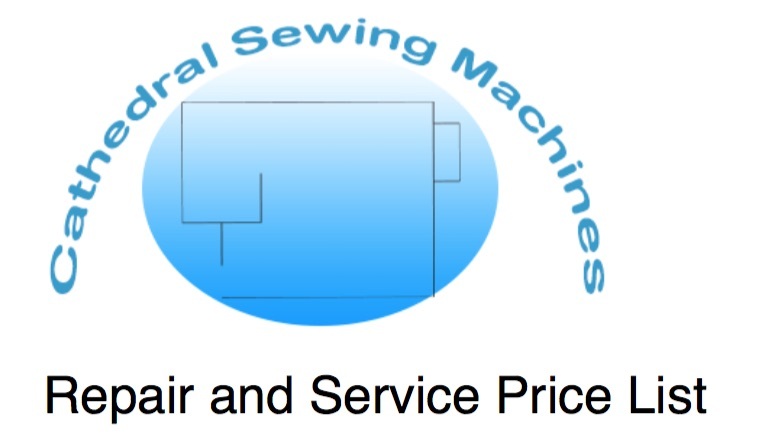 A quick overview of our prices for industrial and domestic sewing machine repairs and servicing. The Juki DDL 8700H is a high speed straight stitch industrial sewing machine which has been designed with the textiles trade in mind. It encapsulates reliability, performance and ease of operation to allow users to stitch anything from curtains through to jackets with the knowledge the knowledge of a high quality finish for the product. 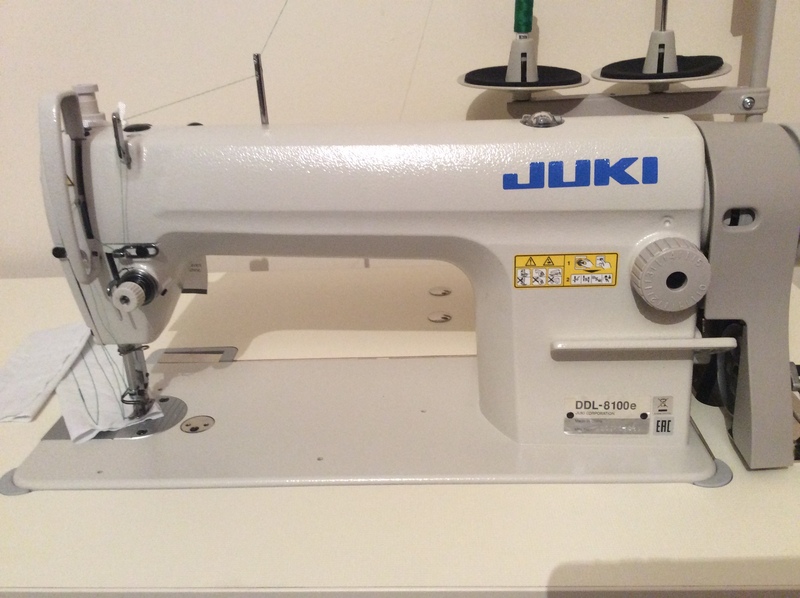 In stock now is the Juki DNU-1541 which is a heavy duty walking foot sewing machine suitable for those who are sewing thicker leather, canvas, bouncy castles or any other heavy material. Suitable for thread up to a TKT 30 and is large capacity so you will be able to keep sewing for longer with the bobbins. WE OFFER HOME CALL, FACTORY OR WORKSHOP BASED REPAIRS TO THE FOLLOWING COUNTIES AND INDIVIDUAL AREAS. IF YOUR AREA IS NOT ON THE LIST PLEASE CHECK THE COVERAGE MAP AND CALL THE BRANCH TO CHECK WHETHER WE CALL TO THAT AREA. WE ARE BASED AT OUR SITE IN BRISTOL SO IF YOU WANT TO COME AND TRY THE MACHINES OR DROP SOMETHING IN FOR REPAIR PLEASE FEEL FREE. OUR MAIN AREAS OF WORK ARE: BRISTOL, BATH, NORTH SOMERSET, SOMERSET, SOUTH SOMERSET, DORSET, SOUTH DEVON, HAMPSHIRE, WILTSHIRE. City of Bristol, Yate, Almondsbury, Thornbury, Severn Beach, Clevedon, Portishead, Weston Super Mare, Burnham on Sea, Cheddar, Wells, Street, Glastonbury, Shepton Mallet, Bruton, Castle Cary, Wincanton, Cheltenham, Gloucester, Frome, Yeovil, Chard, Crewkerne, Bridport, Lyme Regis, Axminster, Honiton, Chippingham, Devizes, Melksham, Trowbridge, Weymouth, Dorchester, Bournemouth, Poole, Blandford Forum, Swanage, Sherborne, Shaftesbury, Warminster, Westbury, Marlborough, Salisbury, Romsey, Southampton, Portsmouth, Wimborne, Ringwood, Winchester, Andover, Basingstoke, Cirencester, Stroud, Chepstow, Monmouth, Tewksbury. IF YOUR AREA IS NOT ON THIS LIST PLEASE CHECK THE MAP AND CALL THE OFFICE TO SEE IF WE OFFER REPAIRS IN YOUR AREA. 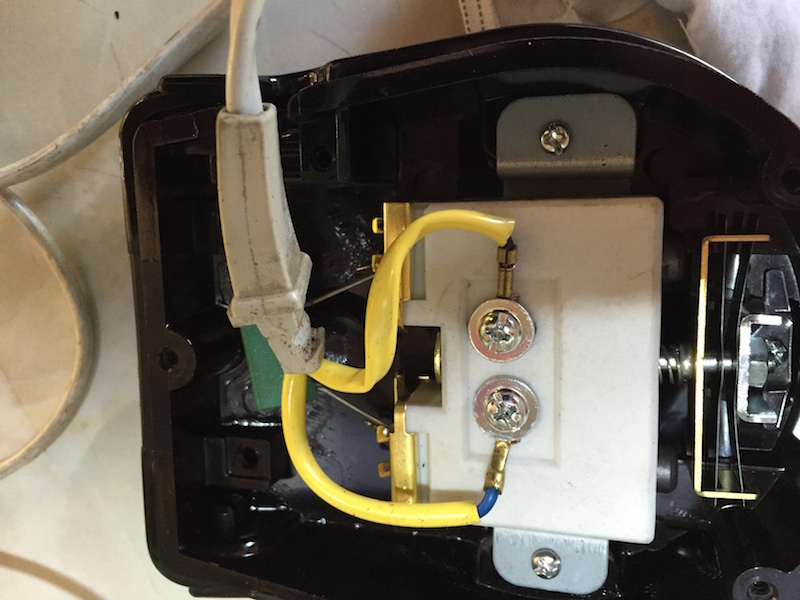 This blog explains one of the common problems with mis wiring your YDK replacement foot control as well as how to actually wire it properly. 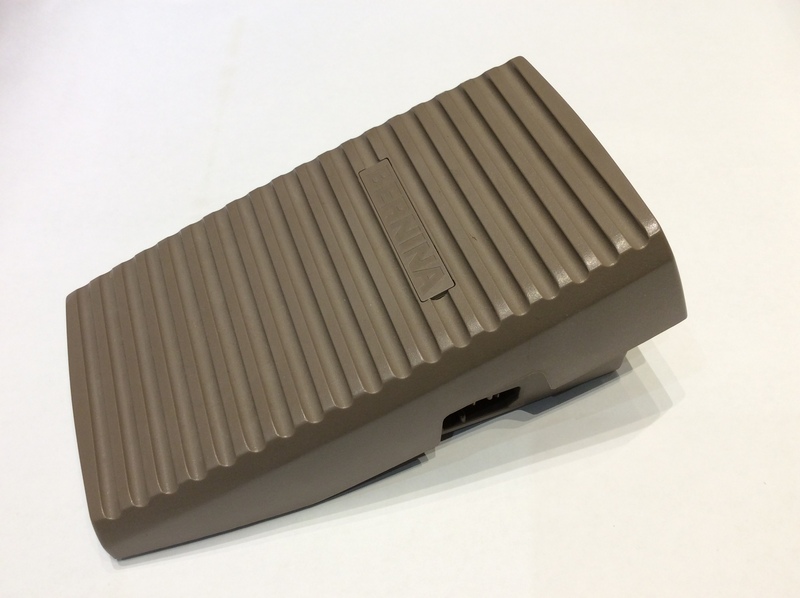 These are ideal replacement foot controls for older machines and any machine which does not have an electronic dual speed foot control. 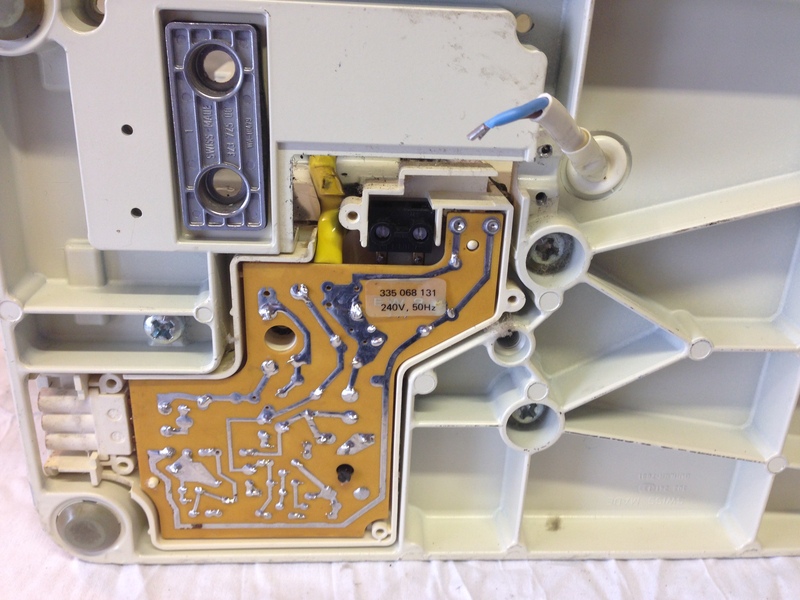 The image in the blog shows an incorrect wiring of a foot control and we will update with our You Tube video on how to wire in your own YDK foot control. We also sell these on our Ebay store with a link in the blog. 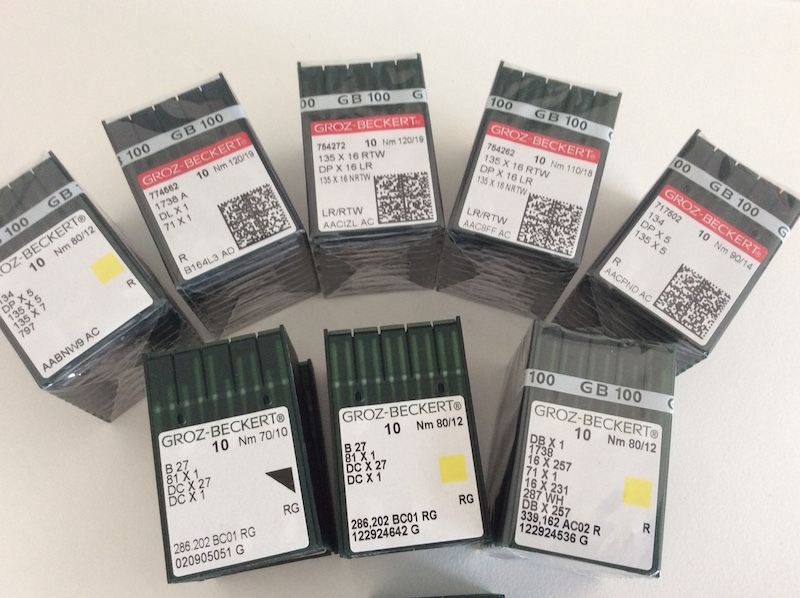 Wide range of top quality industrial sewing machine needles now in stock on our Ebay store including 16X231, 134R, 135X17, B27, 134LR-most needles are suitable for lockstitch machines, walking foot, overlockers and leather sewing. The benefits of a servo motor against the standard clutch motor are huge but many people are concerned about the technology, control and ease of fitting. This blog tries to explain why you should change to this type of motor and also includes a link to a great You Tube clip showing how slow and fast they go and the control you could have to make your sewing experience even better. 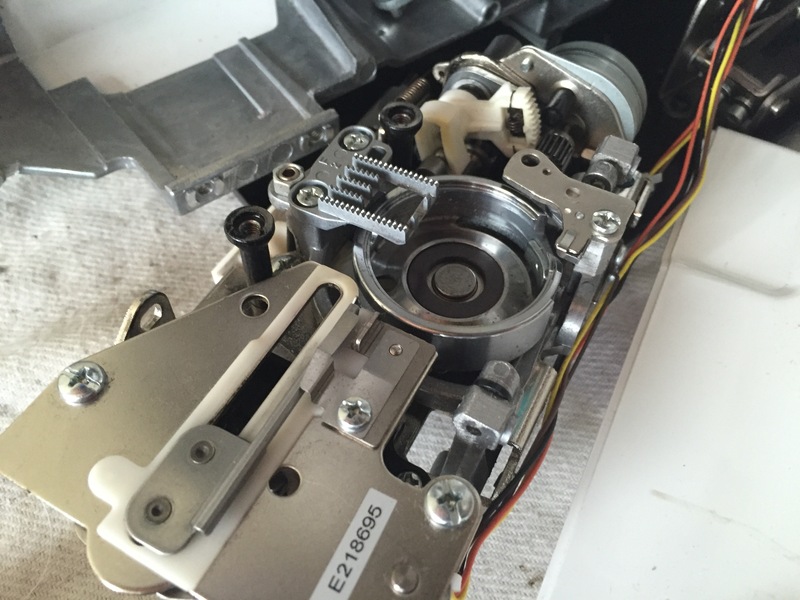 Repairing a Bernina Nova Sewing Machine with intermittent sewing problems.